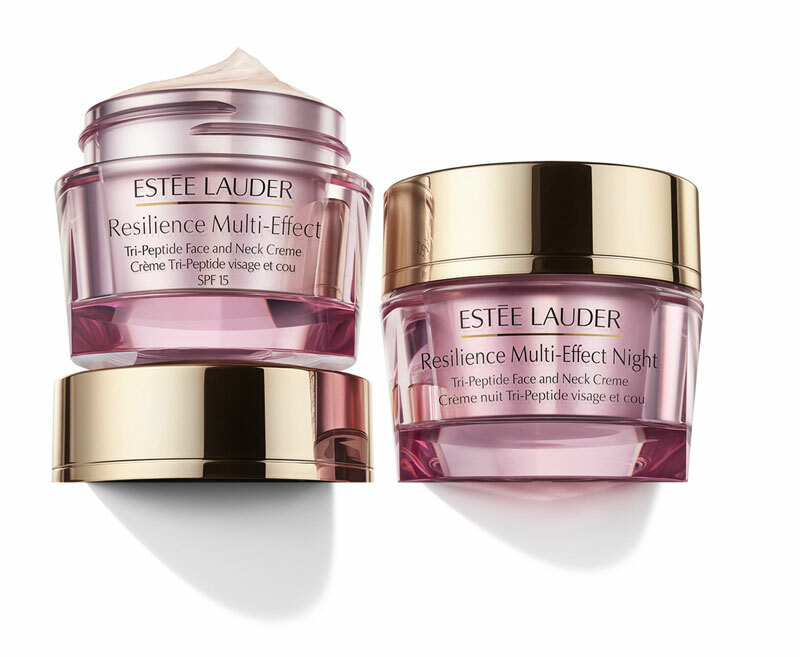 Estée Lauder’s first-ever IR-Defense Technology. Featuring Polygonum Extract, from a potent natural herb rich in flavonoids, this technology helps fight “infra-aging” by neutralizing damage to skin’s moisture barrier caused by exposure to infrared (IR). This also enhances skin’s own natural defense barrier system against environmental assaults.